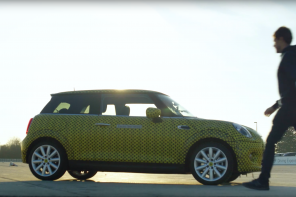 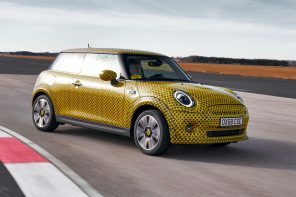 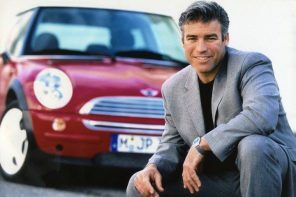 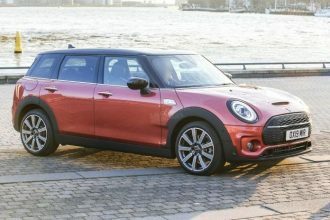 BMW’s Chief Development Officer Klaus Fröhlich has a German language interview in a recent AutoGazzette where he openly discusses the future of electric MINI and BMWs. 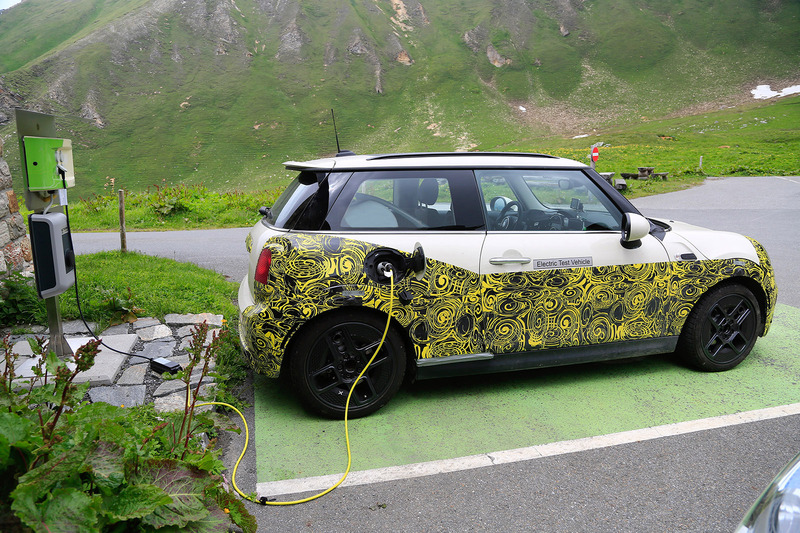 One of the more interesting nuggets his the statement that every MINI and BMW will be designed from the ground up to be either electric or petrol powered. 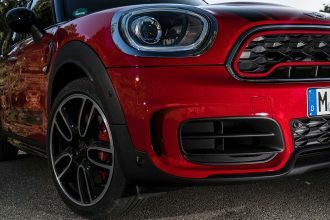 Perhaps even more interesting (it’s the first time we’ve seen it officially mentioned) is that every electric MINI will have two performance variants. 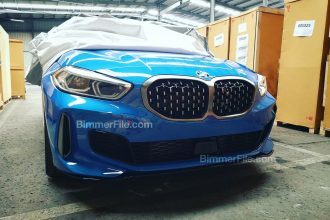 Much like the Cooper and Cooper S, BMW is planning an entry level model with less range and a performance model version longer range. 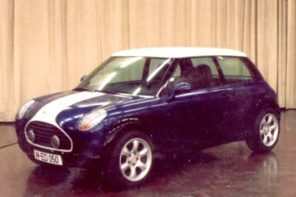 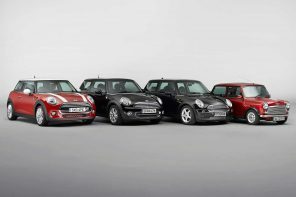 One thing to keep in mind is that the initial electric MINI (officially to be called the MINI Cooper E) will arrive with one variant. 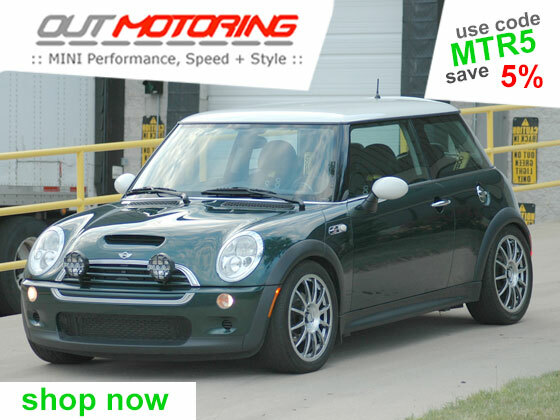 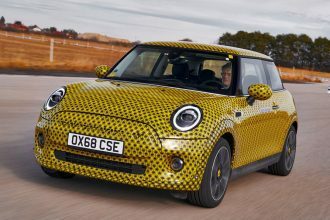 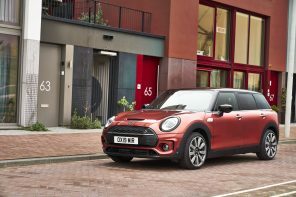 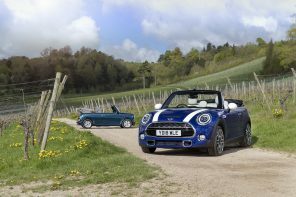 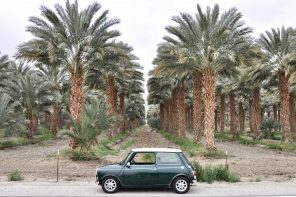 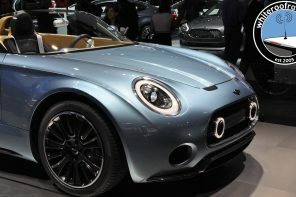 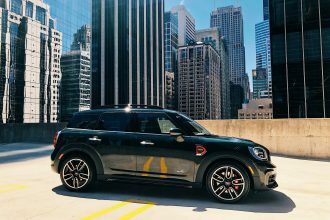 MINI may wait for its next generation model which will be designed from the ground up to better accommodate an electric power-train. 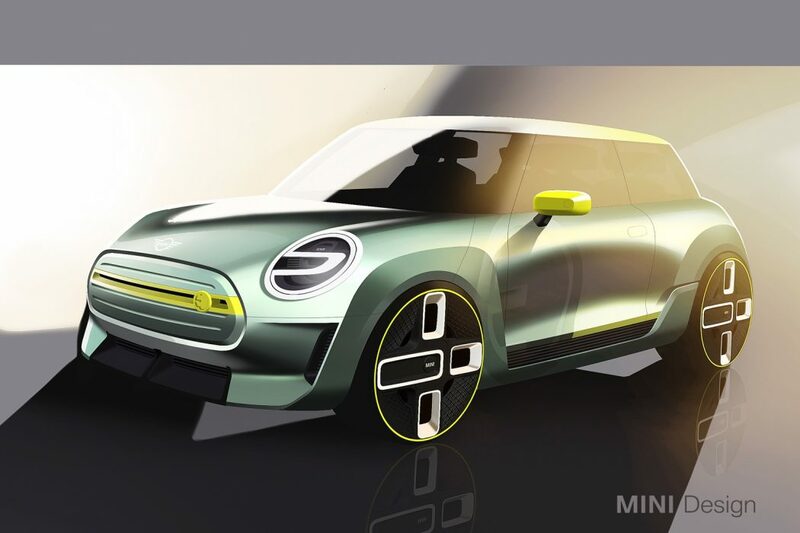 Fröhlich went onto say that BMW and MINI are now on their 4th generation of electric powertrains while other manufacturers are still in pilot mode. 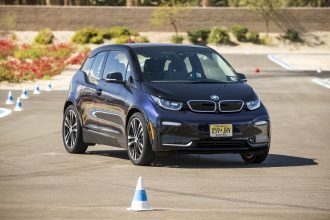 Of course much of this is due to the lessons learned from the original MINI E and the BMW i3 and i8. 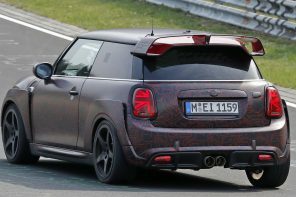 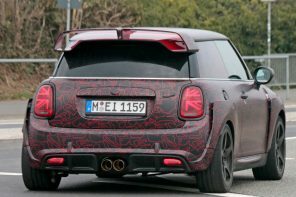 The MINI Cooper E will debut next year and will go onsale in Q4 of 2019. 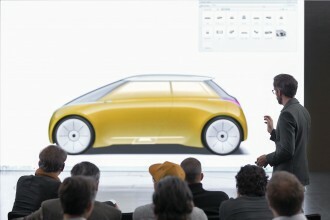 Pricing will be announced next year. 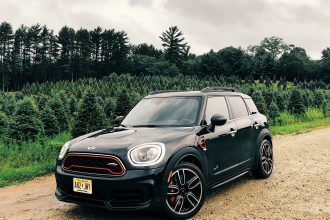 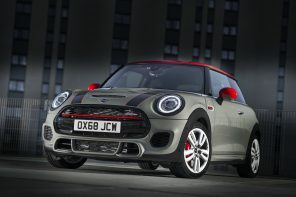 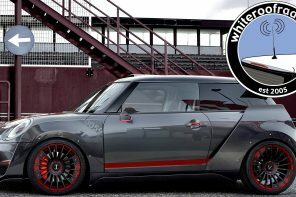 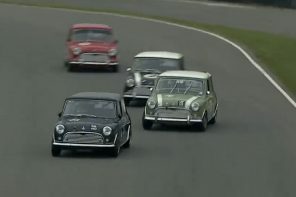 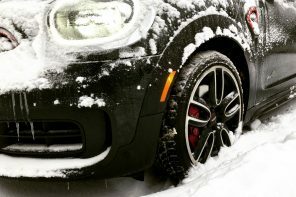 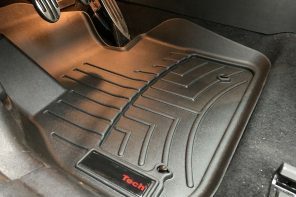 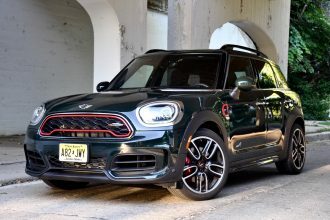 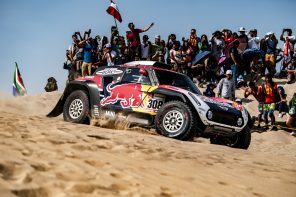 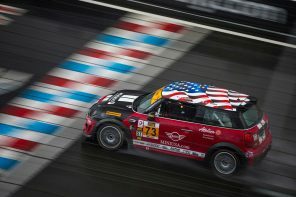 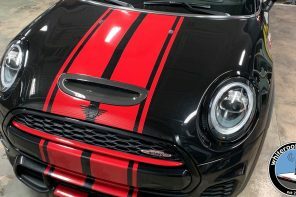 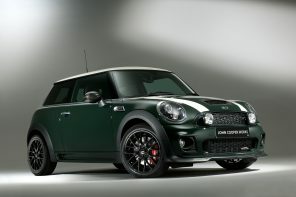 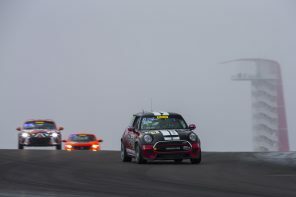 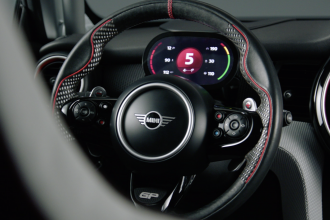 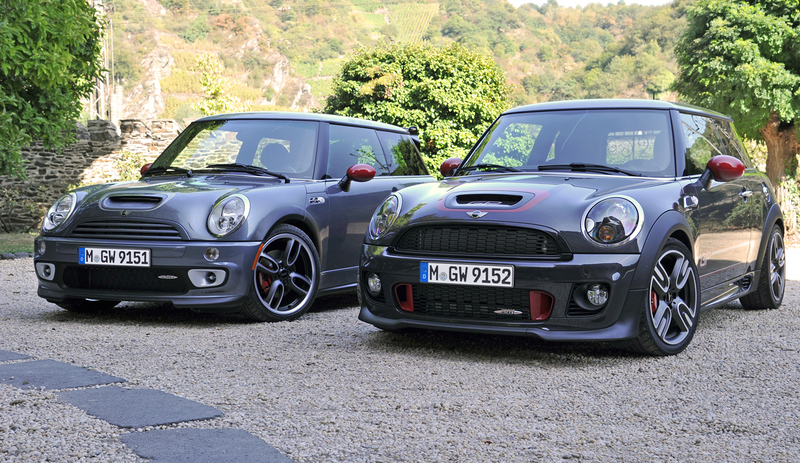 Previous articleThe 2020 JCW GP – What Do you Want to See?